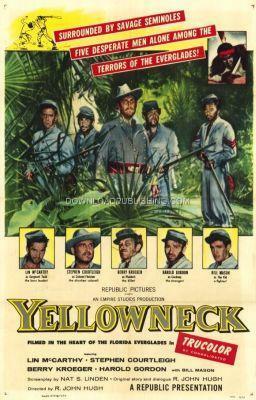 Five Confederate Soldiers desert their post and hire an Indian guide to guide them through the Florida Everglades on their way to freedom in Cuba. Their Guide is killed by other Indians and they are forced to make their way through the Everglades on their own, having to face the dangers of Indians, quicksand, insects, snakes and alligators as they make their way through the swamp. They've survived the horrors of war but can they survive the horrors of mother nature?